Like to see New Zealand at your leisure? To get close to nature, all you have to do is step out of your Campervan Rental and into the native forest, beaches or wherever you decide to call home that day. Britz New Zealand is renowned for annually introducing new and innovative campervans to the fleet, bringing you more choice. 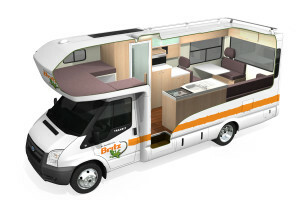 With 7 different campervan choices and 10 rental car categories, Britz are confident they have a vehicle that perfectly suits you. 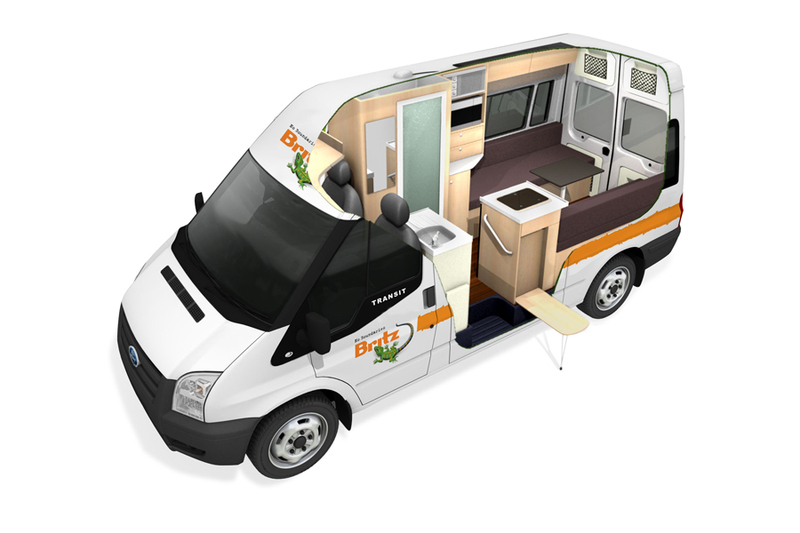 Whilst some vehicles are new on fleet, others are between 3 and 5 years old with an overall average age of 3 years. How much adventure can you pack into your day? Set up for an awesome adventure! 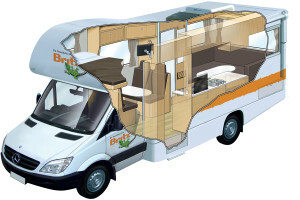 Want room plus all the mod cons for two people? A living area for relaxing after a long day! Perfect for long or short journeys! Baby seats (3 years and under) can be fitted legally in the rear dining area – forward facing seat. 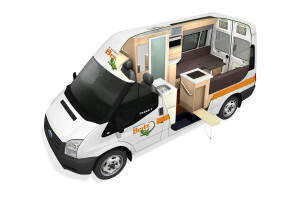 Booster seats (minimum 4 years of age) can be legally fitted in the forward facing dinette. Britz does not allow restraints to be fitted to the front passenger seat or rear facing dinette seats. All children under the age of seven must be properly restrained by an approved child restrain. Not all Britz vehicles can accommodate all types of child restraint equipment. The excess is reduced to NZ$2500, which is held as your security deposit. This amount will be debited from your credit card. The excess is reduced to nil. A security deposit of NZD$250 is recorded as an imprint against your credit card when the vehicle is collected. What is included in the ‘Bonus Pack’? The Britz Bonus Pack is a hassle-free option that packages up some extra options for you. 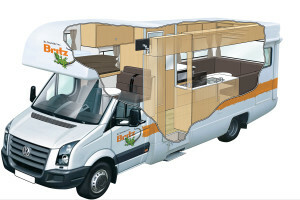 It is payable in addition to the daily rental rate of the vehicle. 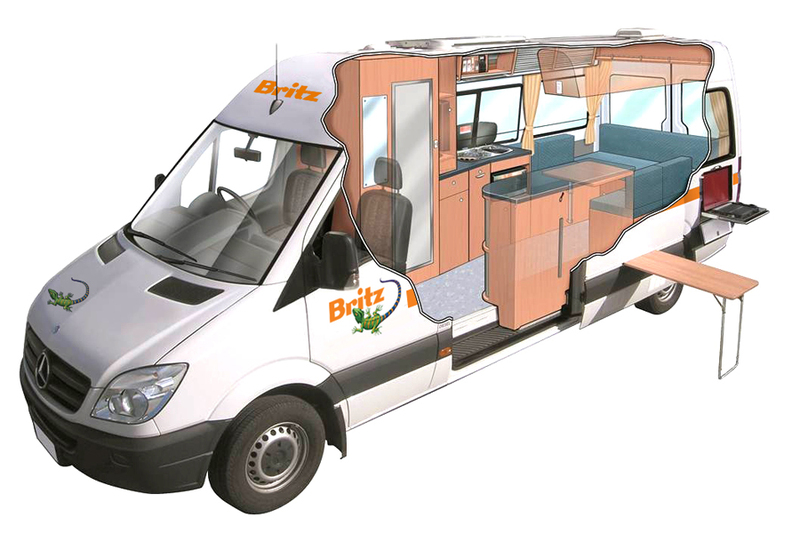 The Road User Charge Recovery fee is included in the Britz bonus pack. If the bonus pack has not been selected the Road User Charge Recovery feee will be calculated and collected on return of the vehicle based on the kilometers travelled during the hire. Includes pillow, pillowcase, duvet, sheet and towel per person. 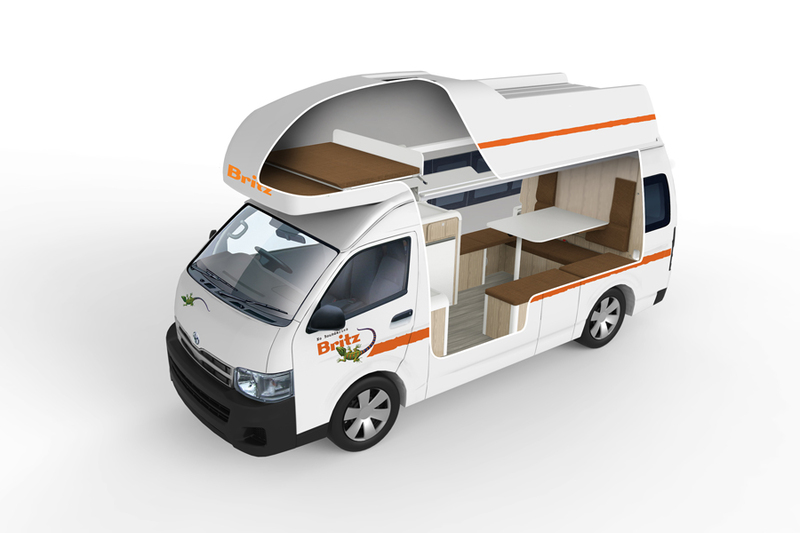 Allows the customer to return the vehicle without the need for the gas bottle to be replenished. The gas bottle is used to operate the gas stove and to heat the hot water in vehicles with a hot water facility. This option can be purchased separately if the bonus pack has not been selected.